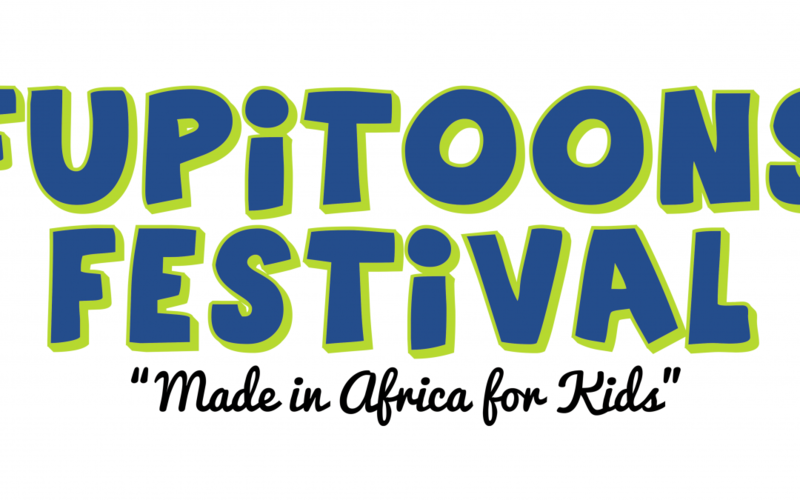 The African Animation Network’s (AAN) FUPiTOONS FESTiVAL, debuted in October 2017 in partnership with Ster-Kinekor, Cartoon Network and The Animation School. A total of 114 submissions were received from Nigeria, Ghana, Kenya, Egypt, South Africa, Ethiopia and Burkina Faso. AAN’s 2017 content curation team, which comprised award winning African animation experts; Comfort Arthur (Ghana), Clea Mallinson (South Africa) and Wendy Spinks (South Africa), selected the best shorts for inclusion in the final 90min edit. Inclusive of this edit are Cartoon Network’s 4 Imagination Studios shorts. Cartoon Network’s Imagination Studios, was a drawing contest run in April 2017, aimed at children between the ages of 6 and 12-years-old, allowing them to conceptualise and create their very own Cartoon Network friendly character duo. The first place competition winners, from each of four categories, had their animated creations premiere at the FUPiTOONS FESTiVAL in Johannesburg, South Africa before appearing live on TV on Cartoon Network across Africa in December 2017. Cartoon Network contracted African studios; My Child TV (exec-producer), Punch Monkey Studios (writing), Mindseye Creative (producer) and Audio Militia (sound & post-production) to produce the 4 animated shorts. 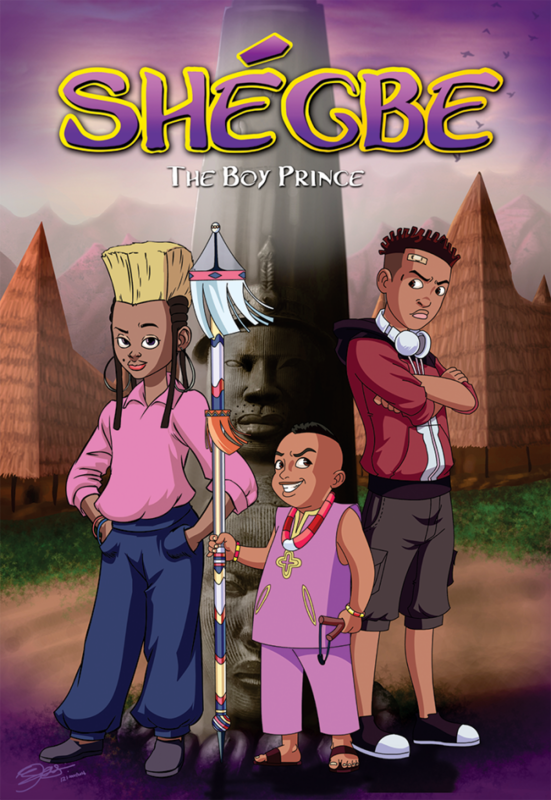 This represents Cartoon Network’s first foray into 100% African produced animated content. DISCOMICS is a new enterprise founded by AAN and DISCOP Markets in partnership with ICON Comics & Gaming Convention (ICON CGC), Nairobi Comic Con (NAICCON) and Lagos Comic Con (LCC). It is through this expanded footprint of markets and conventions that FUPiTOONS FESTiVAL will be touring Africa. The call for FUPiTOONS FESTiVAL 2018 will launch at DISCOP Zanzibar (11 -13 July, 2018). Animation producers are reminded to join the AAN newsletter and keep abreast of news and calls HERE. 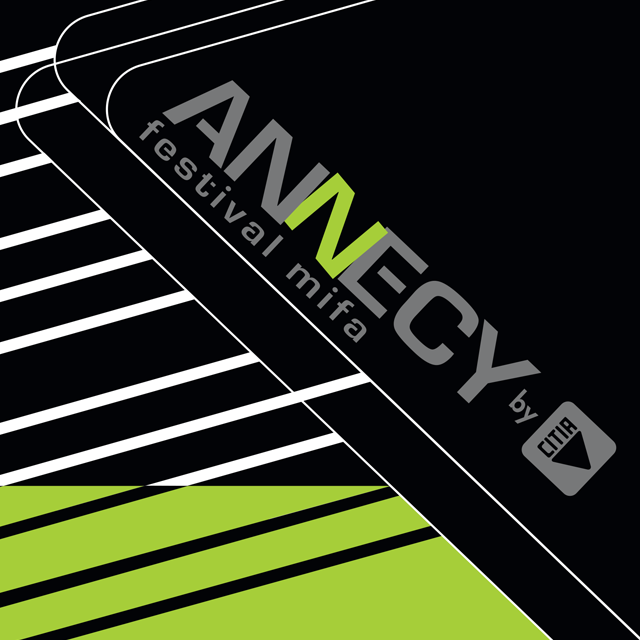 The second edition of the Annecy – MIFA Pitches Animation du Monde, made possible through a continued partnership between Annecy Int. Animated Film Festival and Market/MIFA (Annecy/MIFA) and the African Animation Network (AAN) kicks off on Tuesday 29 May with 5 projects shortlisted for DISCOP Abidjan. Image courtesy of Ayodele Elegba SPOOF! Animation. La deuxième édition des Annecy – MIFA Pitches Animation du Monde, rendue possible grâce à un partenariat entre Annecy Int. Le Festival du Film d’Animation et Marché / MIFA (Annecy / MIFA) et le Réseau Africain d’Animation (AAN) débuteront le mardi 29 mai avec 5 projets présélectionnés pour le DISCOP Abidjan. Grâce à l’empreinte élargie de DISCOMICS, il y a eu une tendance à la régionalisation. Selon Nick Wilson, chef de projets chez AAN et co-fondateur de DISCOMICS; «Cette année, il y a eu un plus grand nombre de soumissions d’Afrique de l’Ouest Francophone, les candidats Anglophones préférant probablement participer à l’événement LCC. 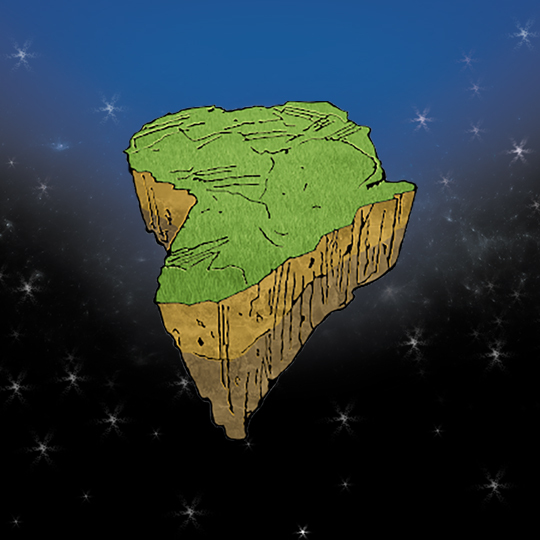 C’est évidemment ce que nous voulions, nous voulons que le concours Annecy – MIFA Pitches Animation du Monde en Afrique soit aussi accessible que possible au plus grand nombre possible de personnes dans le secteur de l’animation en Afrique.